I was in a little arts and crafts shop last week when I heard an earnest young woman with two children in tow grilling the saleswoman about a basket of “densely felted organic dryer balls” sitting in a basket beside the till. That stumped the saleswoman. She was not a sheep person and she couldn’t really say. I am a sheep person and I had plenty to say about the life of a sheep. But to my credit, I remained silent. The last time I got dragged into a discussion of sheep’s rights in a public forum, I had a fatwa declared on me and I had to move through a series of safe houses until the whole thing blew over. All I said was that sheep are a man-made construction, the work of a committee. The sheep committee has been meeting on the third Thursday of the month for the last 5,000 years, ever since the ancient Sumerians started peeling the wool off sheep and spinning the fibres into scratchy sweaters. I pointed out that sheep no longer have a ‘natural’ state. 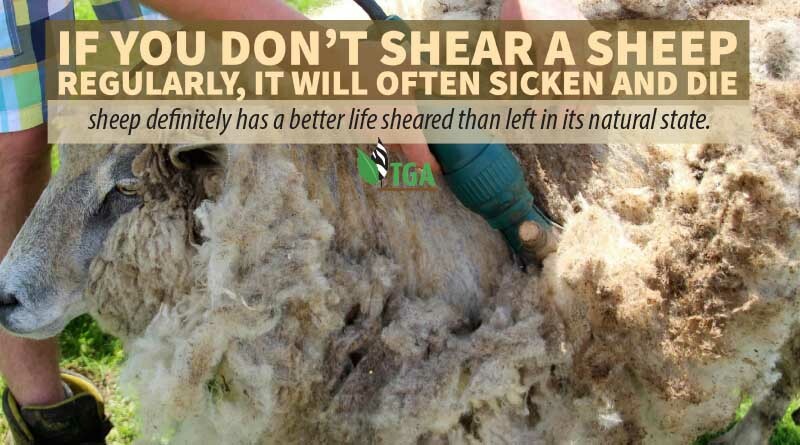 We have been growing wool on their backs for such a long time that if you don’t shear a sheep regularly, it will often sicken and die. To answer the woman’s question directly, yes, the sheep definitely has a better life sheared than left in its natural state. For the fact is, animals do not have rights. If they did, they would also have responsibilities and that would make a cat a murderer, which is absurd. I am the one with the rights, not the sheep. With my rights comes a set of strict responsibilities, the chief one being an obligation to practice stewardship of all things in my care. Stewardship is a stern and demanding calling and few people understand this more clearly than a shepherd, who practises one of the oldest professions on the planet. It’s surprising I have anything to do with sheep. Two hundred years ago, my ancestors were tossed off the land during the clearances in Scotland and replaced by sheep, which ate less and could be shorn more often. My forefathers (and the mothers, too) were shipped across the Atlantic in leaky ships and forced to make a new life in places even a sheep would have found unforgiving. No one ever talked about a sheep’s rights in those days. That’s because they were too busy trying to figure out how to protect their own personal human rights without ending up swinging by a rope in a public place. Today, we have all the spare time required to reflect on any theological question we choose. 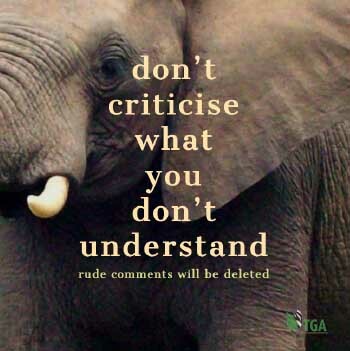 And we are so well fed that we now have the energy to badger and bully anyone who doesn’t agree with us, even if our beliefs are constructed like a cucumber frame. After 30 years with sheep I know that I am obliged to protect them from predators and parasites, bad weather and the poor life choices for which they are famous. In return, I take the wool, which they do not need. Some of them will go into the freezer, but again, all of my efforts are designed to ensure that those sheep only know one bad day. That’s more than a writer gets. I hope I have cleared up the question of whether a sheep has a good life after the wool is taken. Now, would someone just explain to me what exactly a wool dryer ball is for?